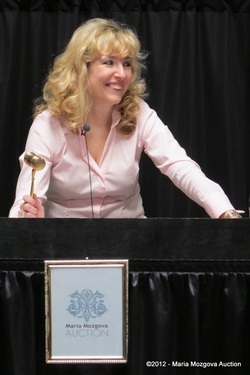 Since she got her auctioneer license in 1994, Maria Mozgova has conducted countless successful estate sales and estate auctions across Texas. In 2010, she started to produce "signature" estate auctions three to four times a year. 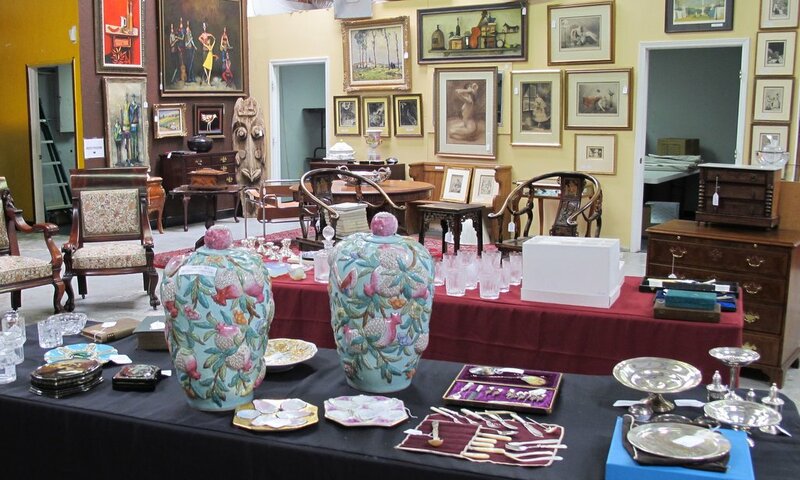 Each auction is comprised of fine art, high end collectibles and antiques from a combination of estates and private collections. The trust and relationships she has built over the years with collectors and professionals mean that the most likely buyers for such material are assured by her professional handling and presentation of objects. 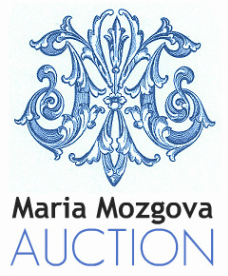 Maria Mozgova Auction services include personal property appraisals, general estate liquidation services, estate auctions, estate sales, private sales and auction placement. We offer a free consultation to assess the best way to see the process through from start to finish.